DESCRIPTION Welcome home to this bright & spacious 3 bedrooms, 3&1/2 bathrooms, fully finished walk-out basement end unit Which offers granite counter tops in the kitchen, hardwood & tile flooring on main, great room with a gas burning fireplace, good size kitchen and eating area, West facing balcony off the dinning room, main floor laundry, spacious master bedroom with large window, 4 piece en-suite, vaulted ceilings, mountain views, large recreation room, a 4-piece bathroom, re-finished Hardwood floor. 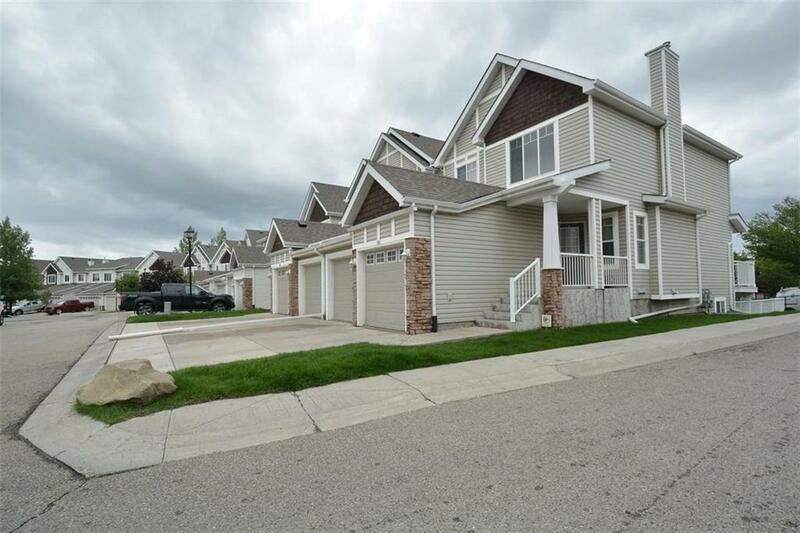 Asphalt shingles on the roof was replaced in 2013, quiet complex, walking distance to bus stop, within minutes of all amenities, in a family oriented neighborhood of Hanson Ranch! This Condo complex has a very healthy reserve fund! 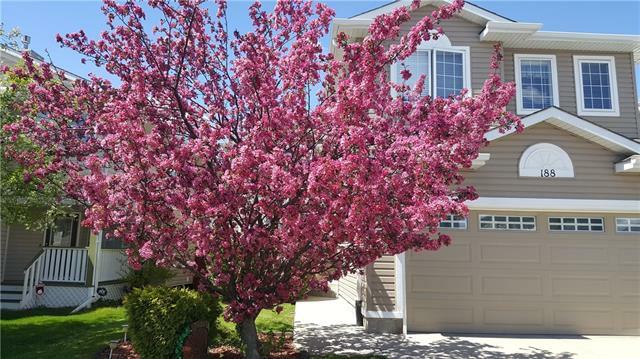 Don't miss out on this conventional style of townhouse,........................! 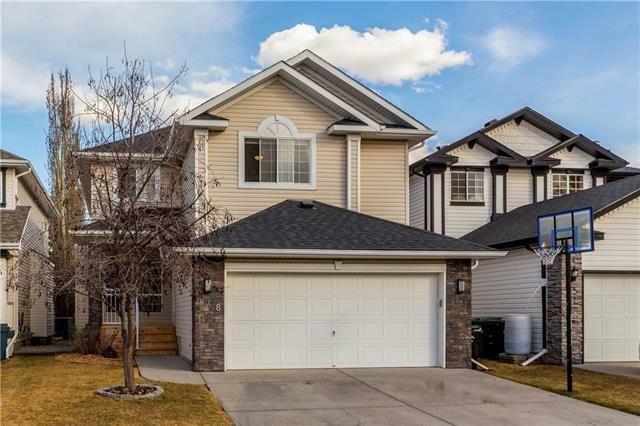 Home for sale at 195 Hidden Creek Gd Nw Calgary, Alberts T3A 6J5. 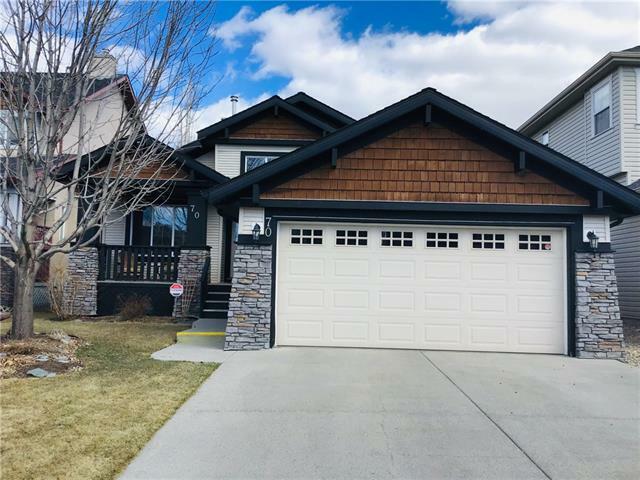 Description: The home at 195 Hidden Creek Gd Nw Calgary, Alberta T3A 6J5 with the MLS® Number C4237828 is currently listed at $319,900.